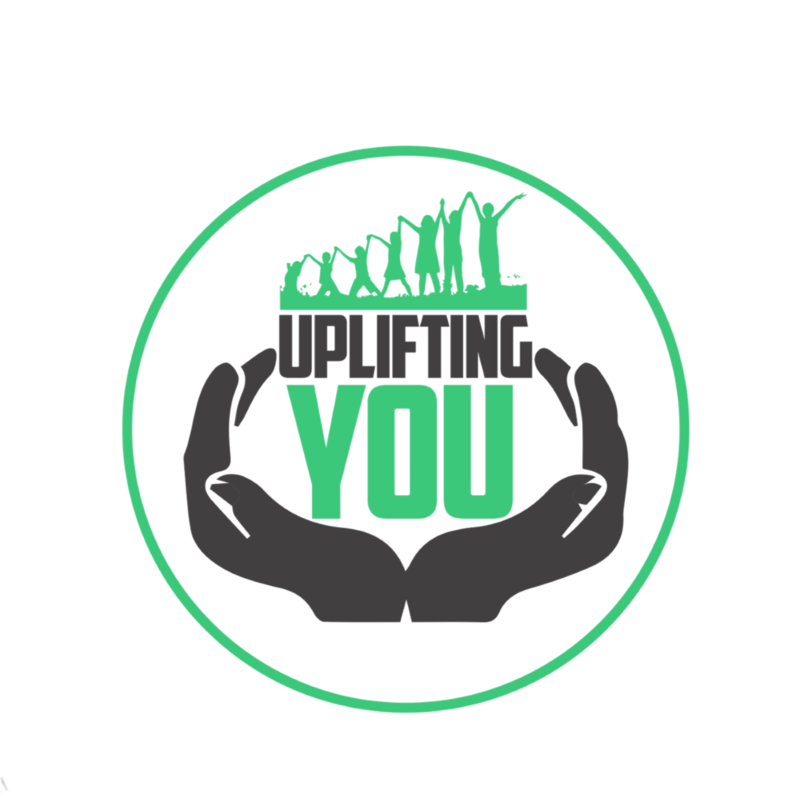 Uplifting You, Inc. is a 501 (c)(3) nonprofit organization committed to creating a foundation for under served members of our community through empowerment events, youth outreach, and community support. In 2015, our founder, Petula Skeete, created the #beautyFULL movement, encouraging others to be comfortable in their own skin and reaffirming that they too are #beautyFULL. A customized look or feeling that varies between all individuals. Just as the spelling is unconventional so is our movement. We are changing the perception of beauty into an all-inclusive #beautyFULL community.